First and foremost, we love our job. 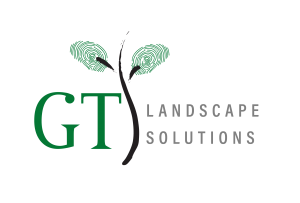 At GT Landscape Solutions, we have a genuine passion for what we do, and it shows. Our customers take great pride in their beautiful, well-maintained landscapes – and so do we. Regular quality control monitoring ensures every job is done to the highest standards. OurRoots. We’re a company with experience. 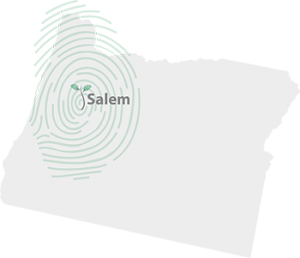 Who knew that cutting lawns to pay for college in 1999, would grow into a thriving Landscape and General Contracting company serving Portland, Salem, and the greater Willamette Valley? Our company began as a small yard care service in McMinnville, Oregon while attending Linfield College. The demand for our services quickly increased, and within a few months, we had hired our first employee. We’ve been growing ever since! By the end of our first year, we had doubled our staff and were providing full-service maintenance to commercial as well as residential customers. In 2000, we expanded to Salem, and by 2002 our company was offering complete landscaping services. GT Landscape Solutions is a full-service maintenance and landscaping company. Our employees now include project managers, irrigation technicians, pipe layers, estimators, landscape technicians, equipment operators, and more. We provide our services to clients all along the I-5 Corridor. 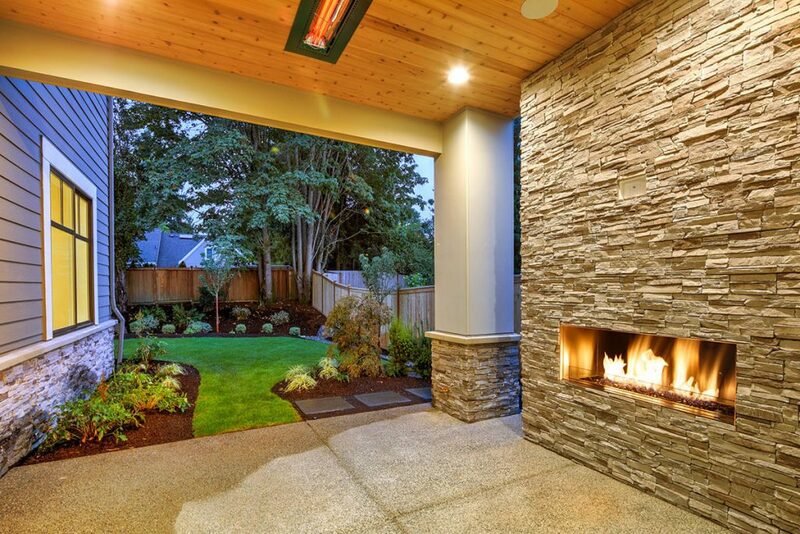 We have designed and installed landscape projects virtually around the state, ranging from small homeowner renovations to extensive projects at the Portland Airport and the Oregon State Hospital. We have even built roads from the ground up with our civil division. From the beginning, we have prided ourselves on professionalism: doing the best job possible for our customers, by listening carefully to what they need and want. We truly love what we do—and it shows! Licensed contracting company for 20 years.